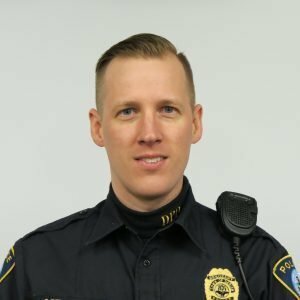 A police sergeant on the east coast and a police lieutenant on the west coast describe studies they have recently completed in their mid-sized departments to test the effectiveness of patrol techniques. 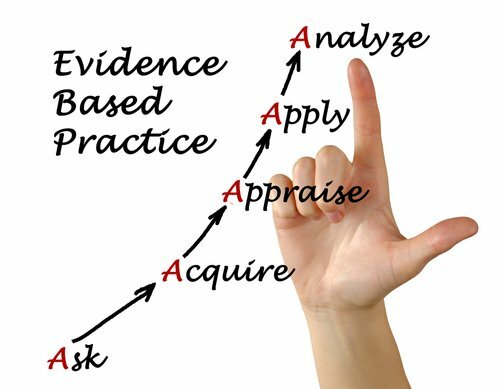 Their studies, which were field experiments in the vein of rapid research, including random assignment, not only produced information of practical value but also demonstrated an important element of evidence-based policing — systematically testing what you do to determine how well it works — not because you got a grant that required an evaluation, but because it is the logical and rational thing to do. 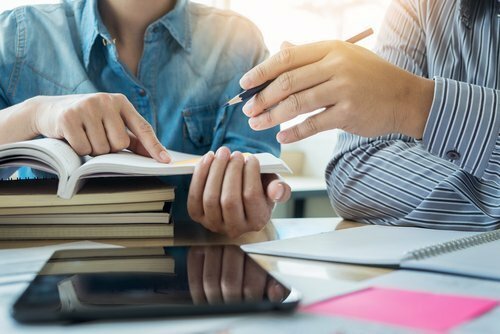 They have even taken the next step of replication, to see whether the results from a study in one department are reproducible in a different jurisdiction. Gain an appreciation for innovation in policing, as well as the need to test current practices. 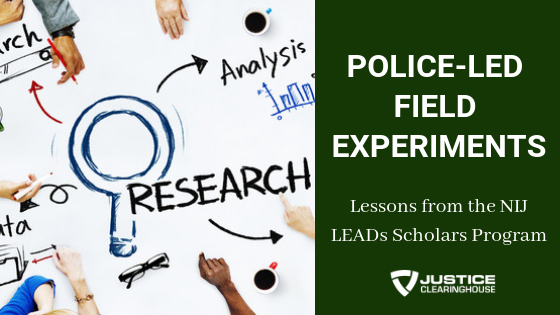 Learn about field experiments and different methodological approaches to study design. 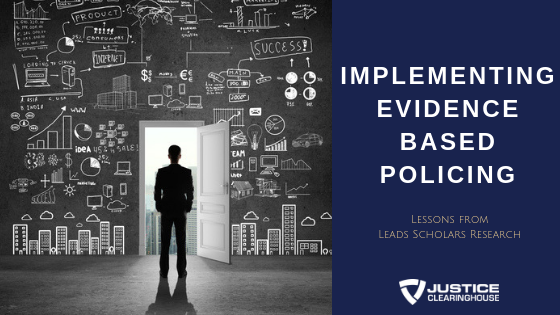 Learn how to gain buy-in from stakeholders at various levels of the organization including collective bargaining units – lessons learned will also be discussed. Sgt Jeremiah Johnson is a policing practitioner and researcher. He has served in a sworn capacity with the Darien Police Department in Connecticut since 2002. Jeremiah is concurrently employed by the University of New Haven where he is an appointed Practitioner in Residence at the Henry C. Lee College of Criminal Justice. Jeremiah is affiliated with the Police Foundation in Washington DC where he proudly serves as a Policing Fellow and the National Institute of Justice where he was honored as a Law Enforcement Advancing Data and Science (LEADS) Program Scholar. Jeremiah holds a bachelor’s degree in sociology from Geneva College (’00), a master’s degree in justice administration from Western Connecticut State University (’08), a master’s degree in criminal justice from John Jay College(’12), and a Ph.D. in criminal justice from the City University of New York Graduate Center (’15). 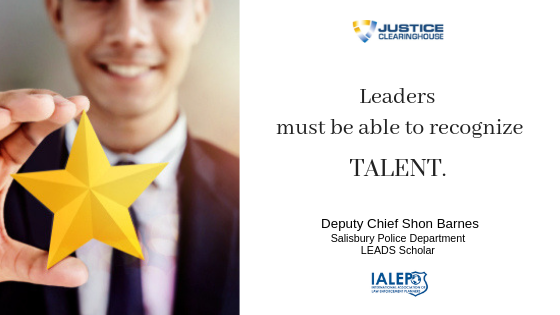 His dissertation research focused on the role of relational networks in diffusing law enforcement innovations. Jason Potts has over 20 years of law enforcement experience. 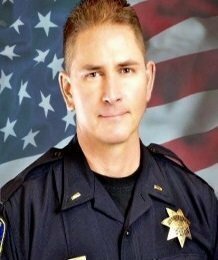 He is a Lieutenant with the Vallejo Police Department where he has served for 18 years & currently assigned to the patrol division as a watch commander where he also leads the department’s field training program. His experiences are in drug and gang enforcement – DEA Task Force Oakland, FBI Safe Streets Violent Gang Task Force, general investigations, SWAT & internal affairs. He is also a military Reserve Special Agent with the Coast Guard Investigative Service (CGIS) where he routinely travels to Fort Leonard Wood Missouri to assist with the instruction of trauma-informed interviewing techniques to military agents. He has completed two randomized controlled trials in his department – one testing the effectiveness of automatic license plate readers and the other testing the deterrent effects of code-2 lights on auto burglaries and theft in a high-density shopping center along with a quasi-experiment on theft deterrent strategies during the holiday shopping season. 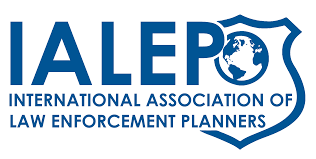 He is an advocate for evidence-based policing and serves on the board of directors for the American Society of Evidence-Based Policing (ASEBP), is a Police Foundation Fellow and National Institute of Justice (NIJ) LEADS alumni. Jason earned a Master of Advanced Studies (MAS) in Criminology, Law, and Society from the University of California – Irvine. He holds a certificate of completion from the Police Executive Research Forum, Senior Management Institute of Police #68-2018.